When deep digging is required for sand and gravel, salt and other industrial materials, mining with a dredge is the most efficient way to obtain deposits. Ellicott Dredges is the perfect international dredge supplier for all of your sand & gravel, salt, and tailings dredging needs – particularly when deeper digging is required. 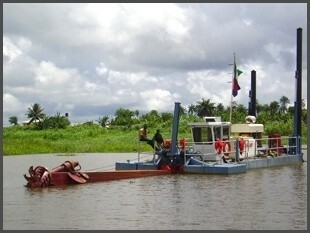 Using a dredge is the most efficient way to consistently obtain subaqueous materials. If you are dredging for sand, gravel, or hard salt deposits, Ellicott’s unique integrated dredging strategies and designs are focused on efficient production and reducing cost reduction throughout the entire mining life cycle. 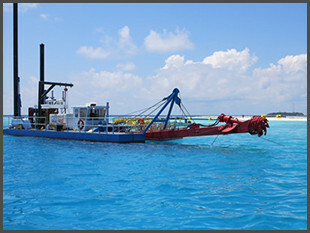 Mining companies work closely with our team of dredge experts prior to the purchase of a dredge and all the way through installation of the dredge system. 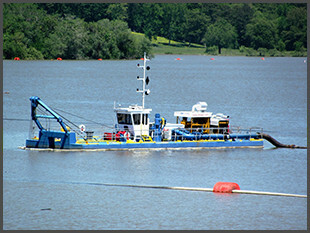 Removing submerged sand & gravel is one of the most popular uses of a dredge. Sand & gravel dredged from the sea and from landlocked mines supply the global construction industry. 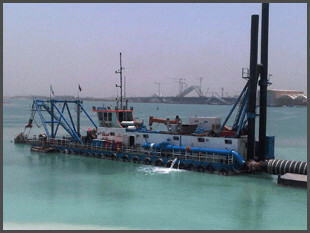 Regardless of where your project is located, Ellicott offers various dredging equipment options to choose from including portable cutterhead dredges, swinging ladder dredges, or a deep digging custom-built and bucketwheel dredges. Ellicott dredges are built to last offering a heavy-duty design that can handle the most extreme conditions while remaining relatively easy to transport. 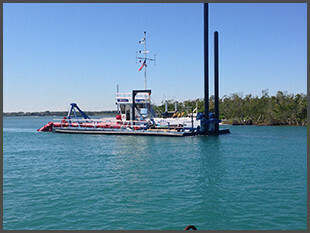 No matter how big or small your sand & gravel project is, Ellicott Dredges can design and build a dredge on-time and within a budget that meets your specific requirements. Utilizing dredges is a practical means for extracting sand, gravel, Frac Sand, Iron Ore or Coal Fine Tailings, and other minerals. 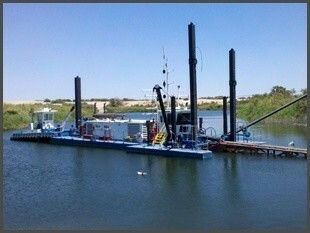 No matter how extreme your mining project is Ellicott has a dredge that is specifically designed to meet requirements. Mining with a dredge is the most efficient way to obtain materials consistently, whether it be sand, gravel or hard salt deposits. Reclaiming or eliminating mine tailings through dredging is a fundamental operation that keeps some mines operating efficiently. Typical tailings applications for Ellicott Dredges are, amongst others, in the coal, iron ore, gold, and oil sands sectors. 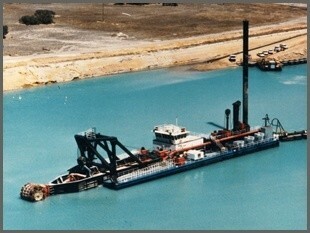 Using a dredge for reclamation of tailings almost always has a positive return on investment. Ellicott has a history of building versatile dredges that can be designed to meet our customer’s specific tailings project requirements. Over the years, Ellicott has provided dredges for tailings projects to customers in Canada, the Dominican Republic, the Philippines, and other countries around the world.